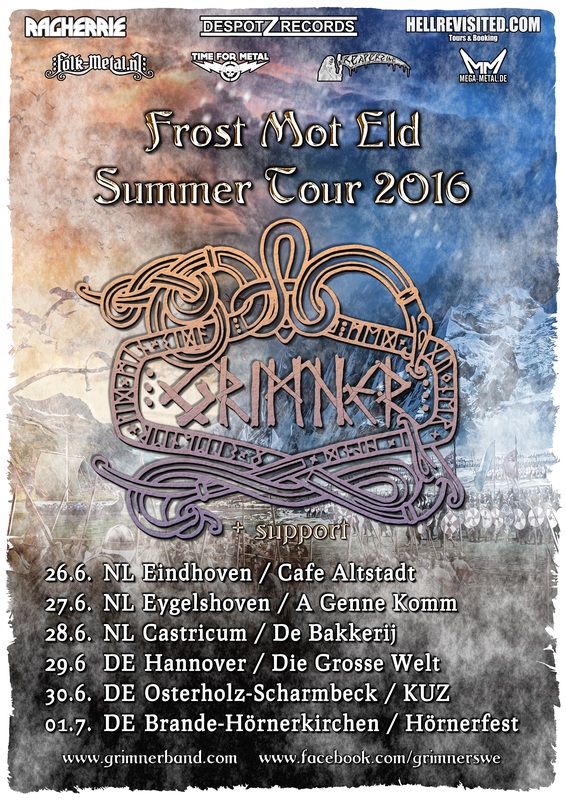 Grimner | Thanks for Frost Mot Eld summer tour and Hörnerfest! A couple of days overdue, but… by the gods! The Frost Mot Eld summer tour is now over, and it was quite the experience! We have battled through all kinds of crazy things, like vomiting wizards, Dutch fairy tale forests, mosquitoes and traffic jams, but now we are home, with battle scars and memories for life. 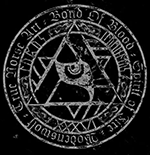 We want to thank the insane and truly great people of Vanaheim, Stàilinn Drakk, Pyrolysis, Skaldenmet and Wrathheim, all the places we’ve played at, and of course our awesome fans for this time! It was absolutely amazing and we regret nothing of our time in Germany and the Netherlands! 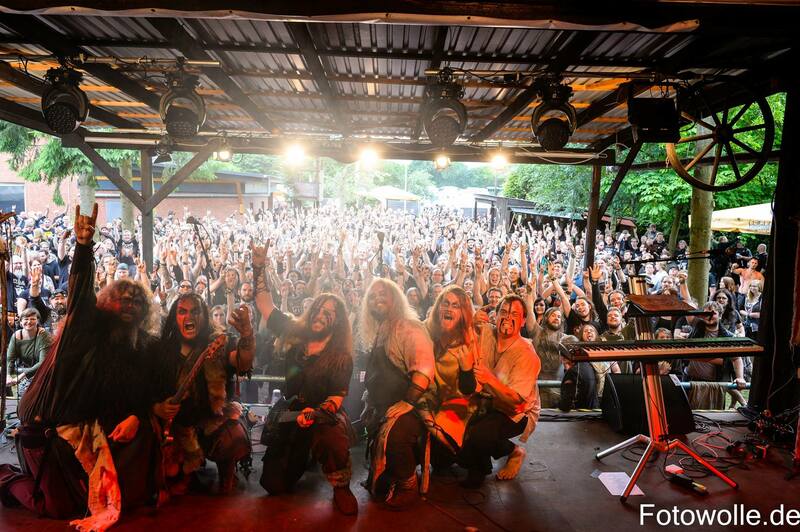 To conclude this message, here is a picture from the last gig of the tour, which took place at the awesome festival Hörnerfest! Thank you all again for a mind-blowing tour! Photo taken with amazing crowd at Hörnerfest 2016 after show. Thank you all! We had such a blast!